ComingSoon.net | New Movies, Movie Trailers, DVD, TV & Video Game News! It was recently reported that Dwayne Johnson and his Central Intelligence co-star Kevin Hart were both in early talks to star in Sony Pictures‘ Jumanji remake. 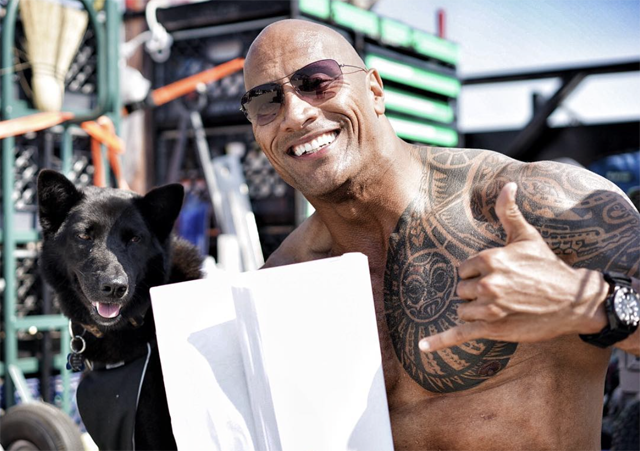 Now The Rock himself has left a message on his Instagram page making his headlining status on the project official, with shooting scheduled to start this fall in Honolulu, Hawaii. There was no confirmation of Hart, however. Johnson will shoot the Jumanji remake before the third season of his HBO series Ballers. He is scheduled to shoot Fast 8 this summer.